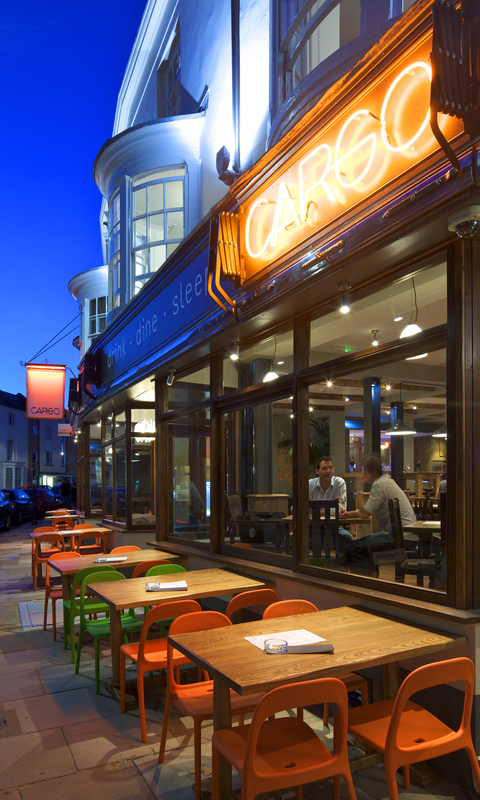 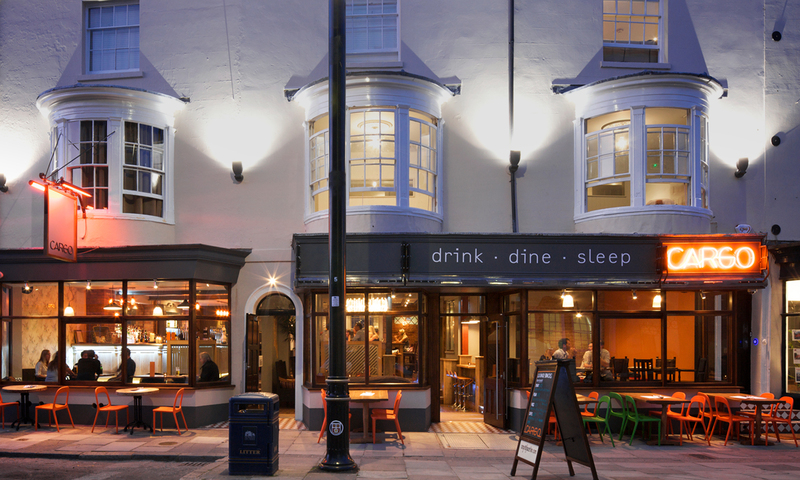 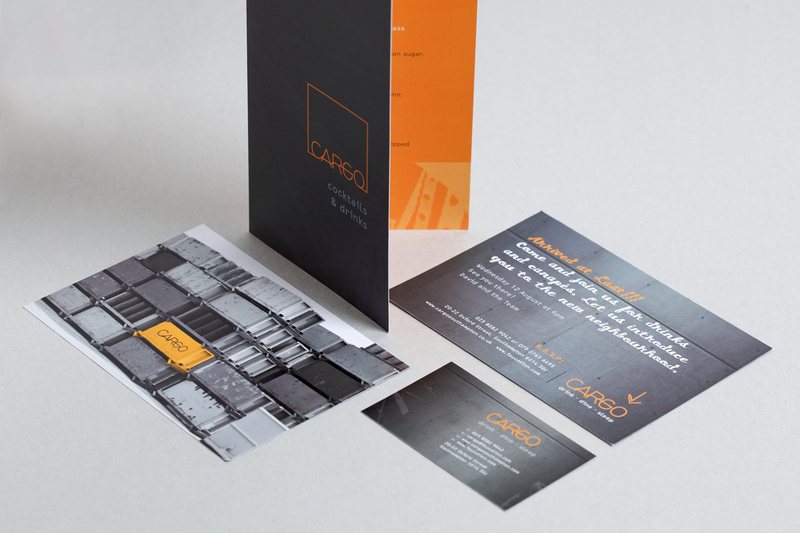 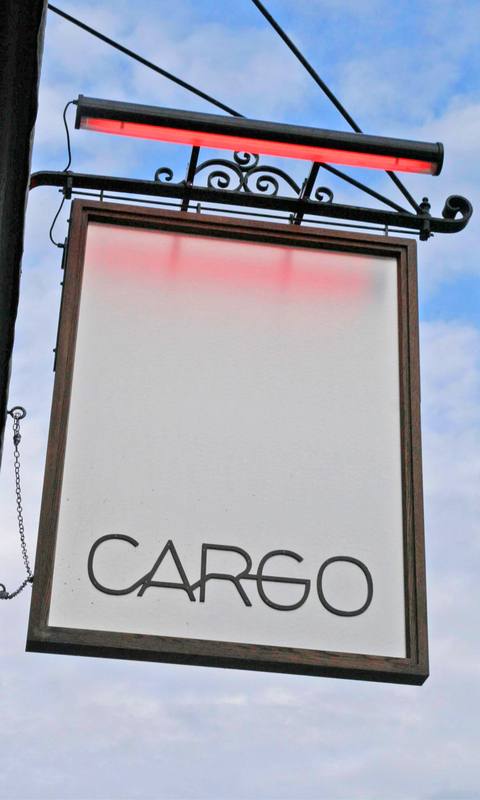 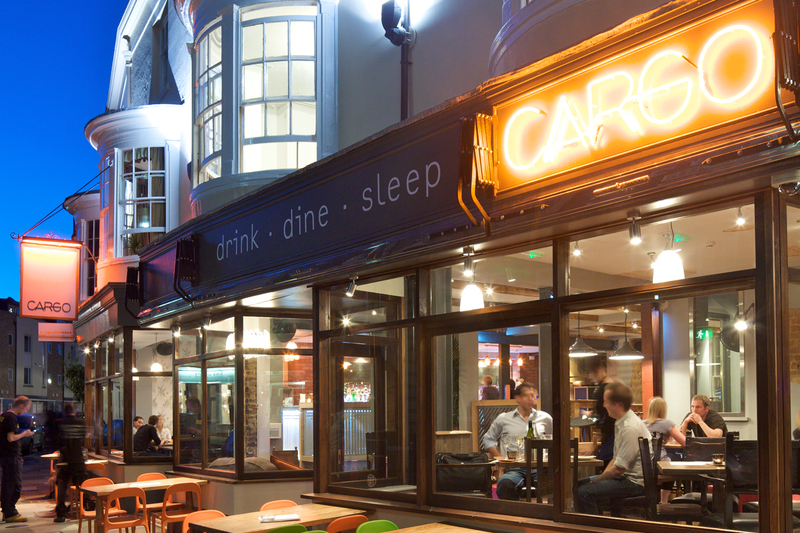 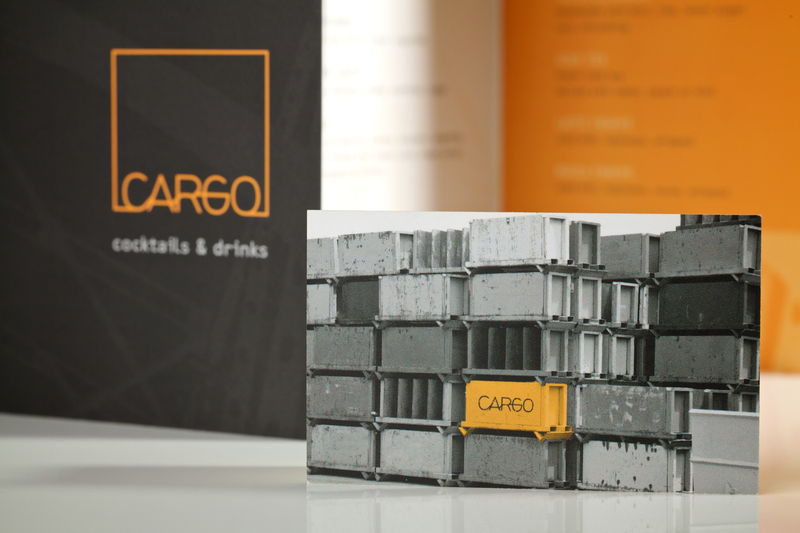 Nestled near the busy Southampton docks and on trendy Oxford Street, Cargo Southampton is the sophisticated local. 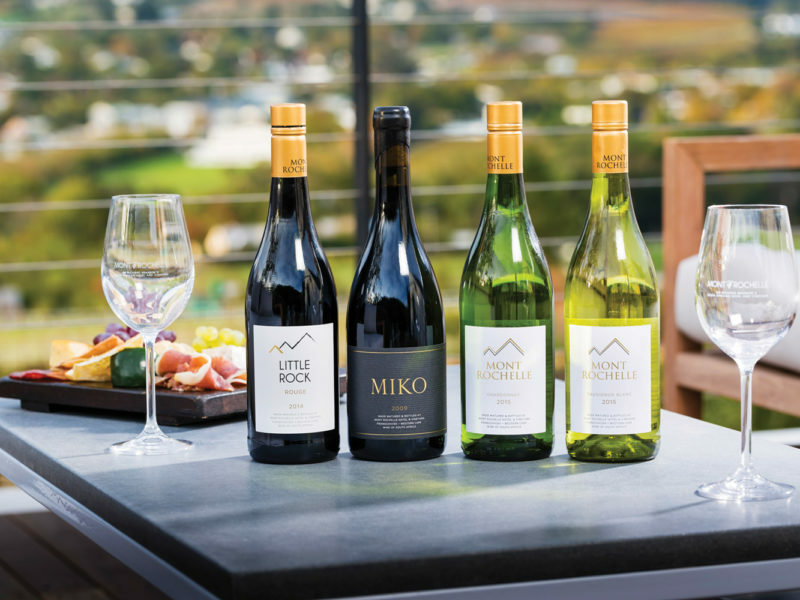 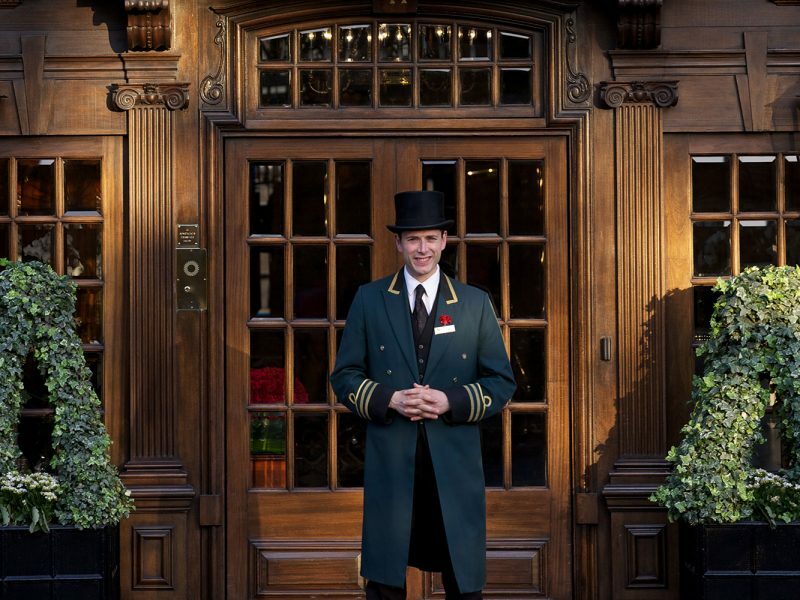 A luxurious boutique hotel offers fine dining, 13 individually designs bedrooms and a modern restaurant and bar. 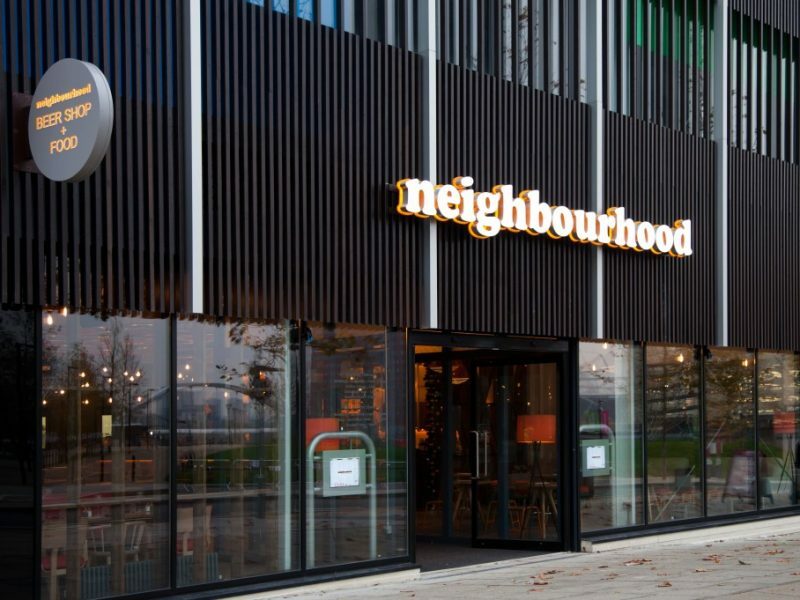 A hub and meeting place adding a touch of urban industrial chic to the area. 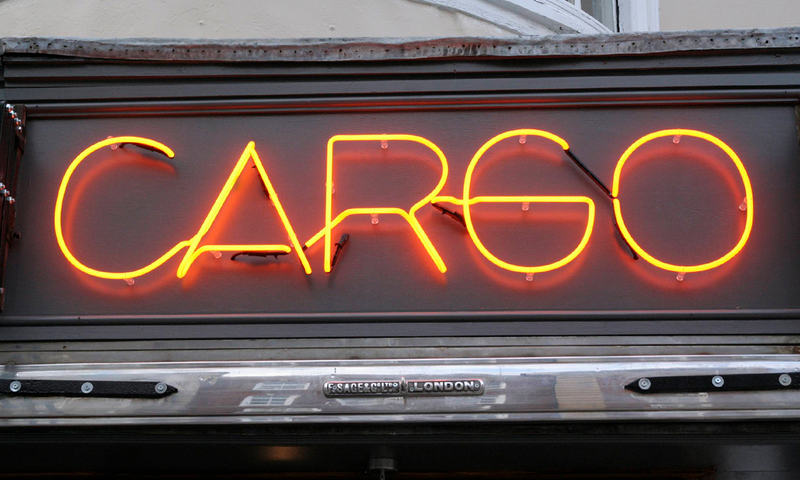 The strong neon signage is a beacon to those that wish to relax, unwind and enjoy home from home. 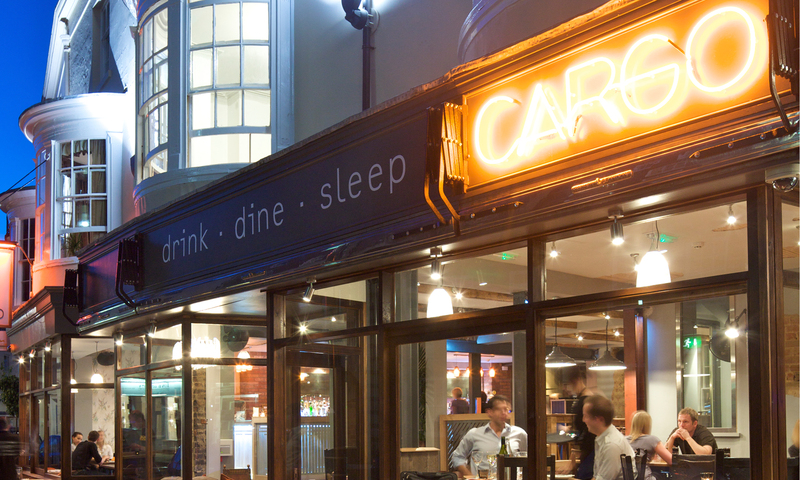 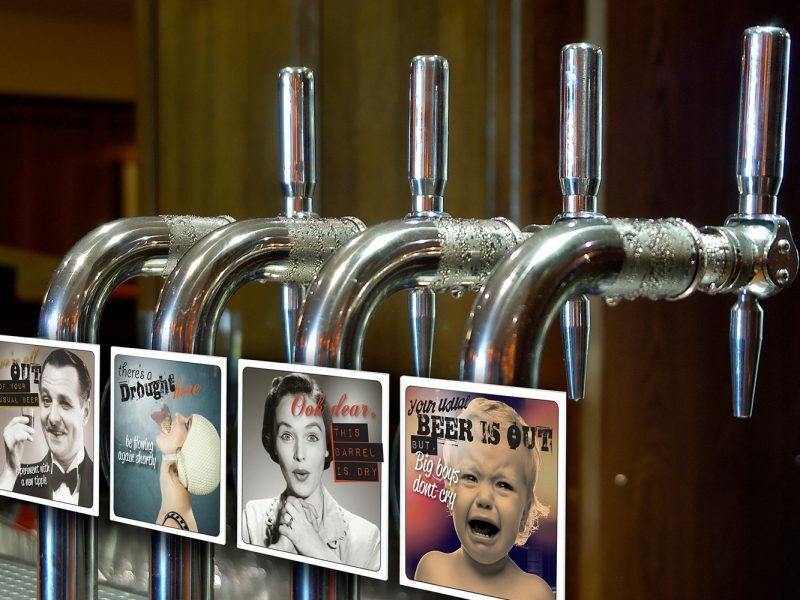 From logo design and internal collateral to exterior signage and website, Conker Design drew from the changing clientele and the area’s industrial history for inspiration.